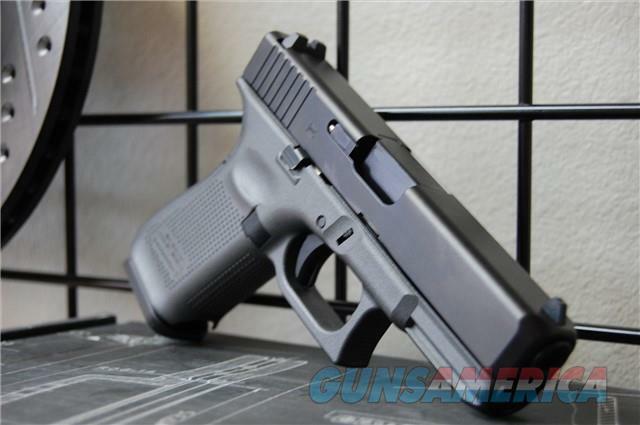 Description: New in box X-Werks Glock 19 Gen 5 with a Tungsten coated frame! Includes 3-15rd mags and has standard sights. Night sights can be added simply let us know which model and we'll get you a price!